A man is selling a Brexit number plate after being warned he won’t get his Christmas dinner if he puts it on his car. 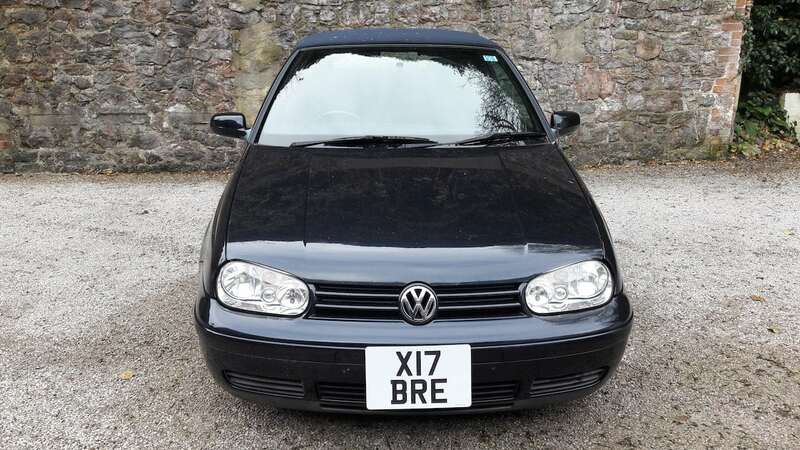 Mark Hoyle, 58, bought the registration X17 BRE for his black VW Golf. Mark Hoyle is selling a Brexit number plate after being warned he won’t get his Christmas dinner if he puts it on his car. But after the ultimatum from his partner he has stuck it on Gumtree for £750. 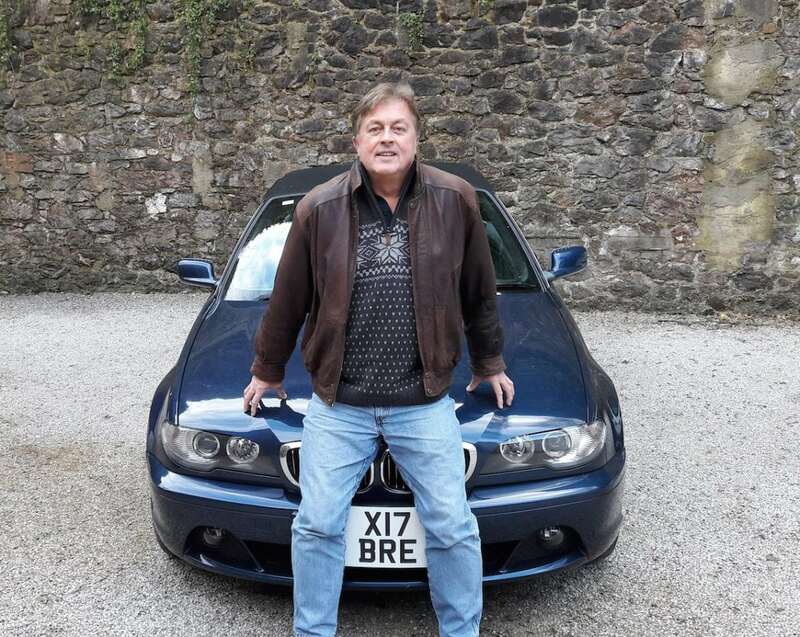 Mark, of Torquay, Devon said any money from the sale above the initial DVLA price will go towards a charity feeding the homeless this Christmas. He said: “Please feel free to donate even if you don’t wish to purchase the ultimate BREXIT registration number and please share this with others.